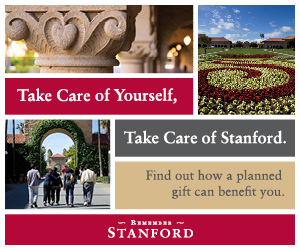 The Stanford Marriage Pact matches students with their potential backup spouses. 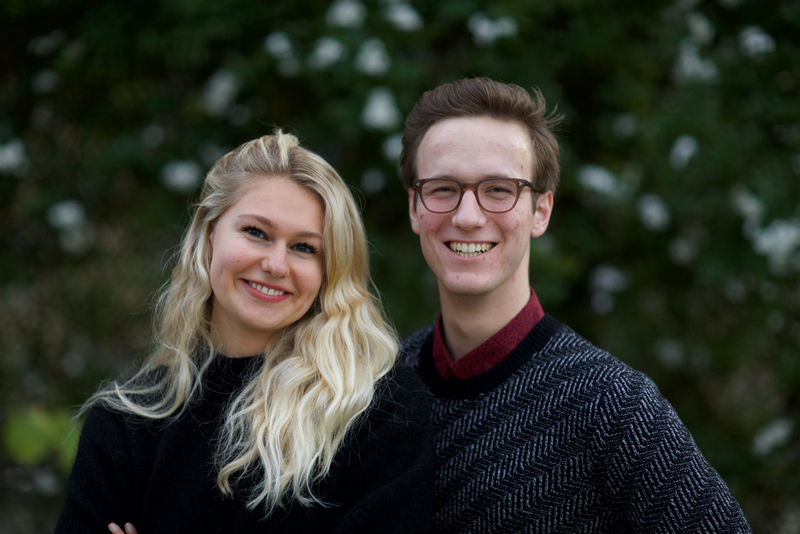 Time will tell if Sophia Sterling-Angus and Liam McGregor truly have the matchmakers’ touch, but the two certainly have claim on being viral marketers of a higher order, not to mention on being decent campus demographers. With some cajoling, the two figured they could probably count on 200 responses, plenty for their needs. The project, their final for Econ 136: Market Design, was inspired by a classic challenge in economics — “the stable marriage problem,” which tries to optimize romantic pairings between two groups. Instead, the pitch snowballed through campus, attracting more than 4,100 replies, representing nearly 60 percent of all undergrads. Students from a half-dozen other schools were turned away. The mania peaked near midnight on the Monday of Dead Week, when matches were revealed. “I had friends who are [resident assistants] in freshman dorms and they were texting me, ‘Liam, Donner is melting down right now,’” McGregor, ’20, says. The pact’s popularity speaks to a paradox of romantic life at Stanford, McGregor says. Students may never again be surrounded by so many eligible partners, yet many are too busy trying to graduate, get jobs or change the world to meet them. And apps like Tinder involve too much revelation and judgment for comfortable use in a close-knit campus community. Sterling-Angus jokes that she’s hoping for at least one actual marriage to result from their efforts, if not from this go-round, perhaps from the next. In light of the pact’s popularity, the two are considering ways to refine the idea, perhaps into a company. Regardless of what happens in the quest for love and lucre, Sterling-Angus and McGregor have captured an unusually detailed snapshot of Stanford undergraduate life late in the second decade of the 21st century, including the fact that 12.6 percent of the population identifies as other than heterosexual, nearly half consider themselves atheists or agnostics, and socialists and libertarians exist in near equal proportion (3.7 percent and 3.4 percent, respectively). Perhaps better not to match those last two. As a graduate student in religious studies, Daniel Gullotta explores American history and religious texts in his search for meaning. I did it all for science and a little spending money.